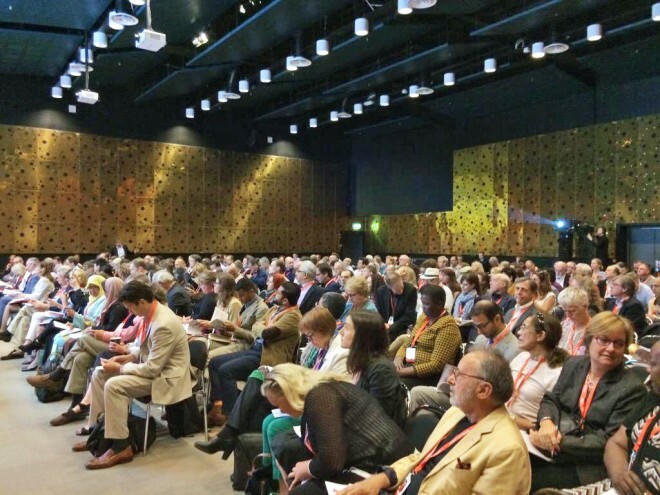 Last week, 438 key thinkers in the Placemaking movement – including researchers, scholars, planners, architects, and activists from 76 countries – joined together in Stockholm for the third and final Future of Places conference. It was a challenging and inspiring three days with some of the best minds and public space visionaries in the field, including world-renowned sociologists and keynote speakers Saskia Sassen and Richard Sennett. 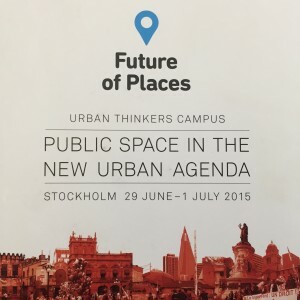 The Future of Places platform began in 2013, with the mission to better define and build support for the importance of Placemaking and public space in sustainable urban development programs and policies, and specifically to demand that the issue be a fundamental component of the Post-2015 "New Urban Agenda," which will be decided during the Third United Nations Conference on Housing and Urban Development (Habitat III) in Quito, Ecuador, in 2016. 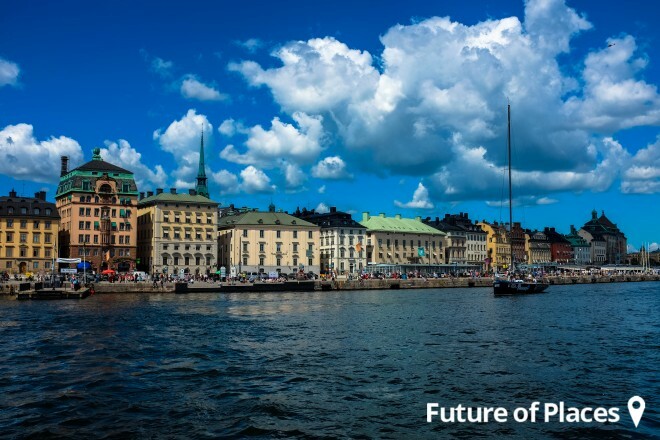 Participants of the Future of Places conference series recognize the role of public space as the very foundation on which healthy and prosperous cities grow. Public spaces provide the stage and opportunity for fundamental human necessities such as social interaction and exchange, creativity and delight, and the transfer of skills and knowledge. While public spaces must be inclusive, connected, safe, and accessible, these requirements are often overlooked in policy and practice and there is an urgent need for key reforms in current legislation across the globe. Along with the engaging discussion and debates that took place during this year’s jam-packed three-day program, during each day’s Urban Thinkers Campus (UTC) session, participants contributed to the drafting of “Public Space for the City We Need” – a collective document which will feed into “The Future We Want, the City We Need” declaration, and ultimately into Habitat III as well as other global processes such as the Post-2015 Sustainable Development Goals (SDGs) recommendations. All public space needs to be of a human scale and respond to a variety of functions and patterns of use based on an understanding of human behavior, health, needs, sensibilities and aspirations. Spaces are defined both by their shape and the quality of their edges. Simple, temporary and tactical interventions can be used to test and promote more permanent changes.